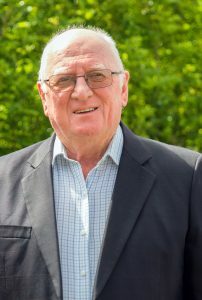 Geoff started his financial services career of almost 50 years in the General Insurance industry working with clients and establishing a firm knowledge of the industry. After becoming one of the most valued and respected general insurance brokers in the industry, Geoff was head hunted to work for Legal & General where he developed his passion for wealth creation, wealth management and wealth protection strategies. Throughout his time at Legal & General, Geoff became an ‘agent of the company’, whereby his knowledge of Personal Insurance and Superannuation saw him awarded with many prestigious accolades, none other than the Million Dollar Round Table status. Geoff now consults to Leading Advice as he shares his wealth of knowledge with younger advisers.